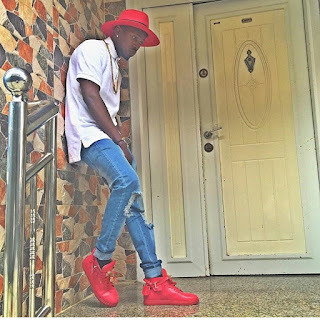 CHECHESMITHNATION : Celebrity Style Inspiration via Alhaji Orezi! Check out Alhaji Orezi, looking so on trend this morning. The "Abeg" crooner rocked this white teez on a ripped jeans paired with color coordinates hat and high top sneakers.